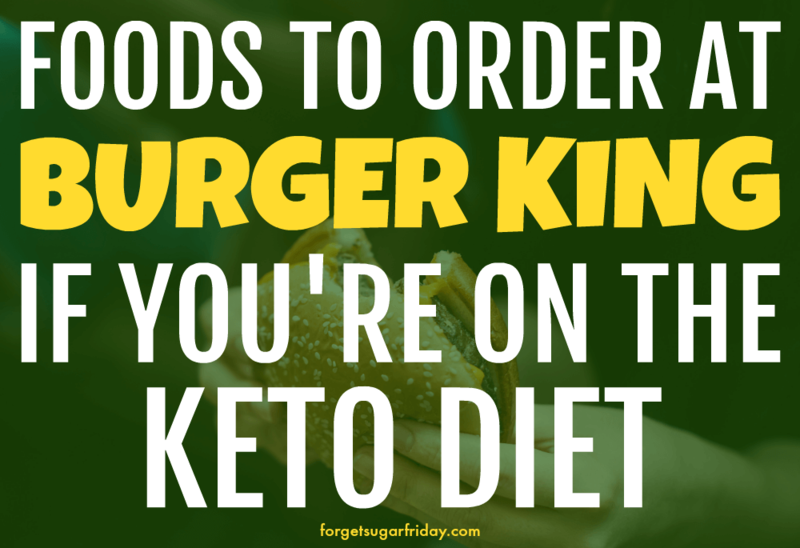 Have you been wondering, “Can I eat keto at Burger King?” The answer is yes! 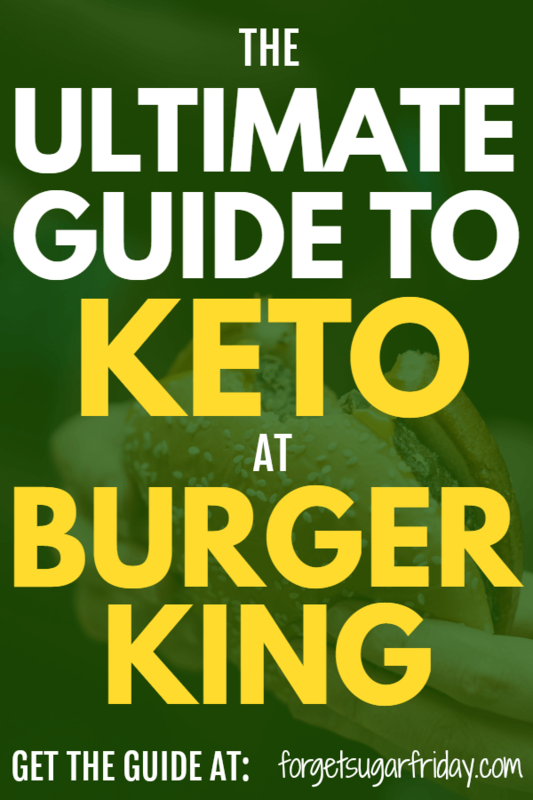 Find out exactly what to order from the “Home of the Whopper” with this comprehensive Ultimate Keto Burger King Guide. Burger King is the fifth-largest fast food chain worldwide and home of, of course, The Whopper! Unfortunately, a full Whopper will set you back a whopping (pun totally intended) 49g net carbs. Definitely not keto friendly…. but fear not! 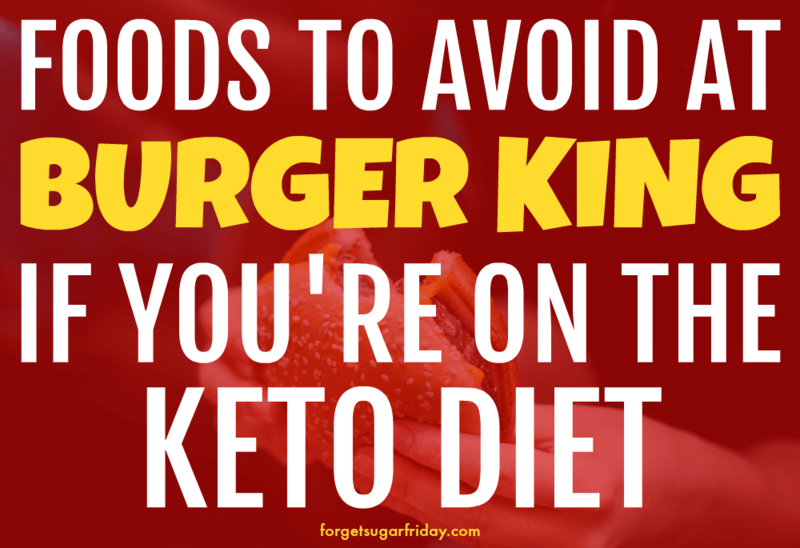 You can actually get TONS of keto friendly food at Burger King. If you follow a few guidelines I’m going to show you, you can get some amazing keto Burger King meals! There are so many choices that you could practically eat at Burger King daily and never get bored. Please BOOKMARK this post right now because I am going to update and improve it as much as possible. I want it to be so comprehensive that you wouldn’t think of going anywhere else! What Can I Eat at Burger King on Keto? 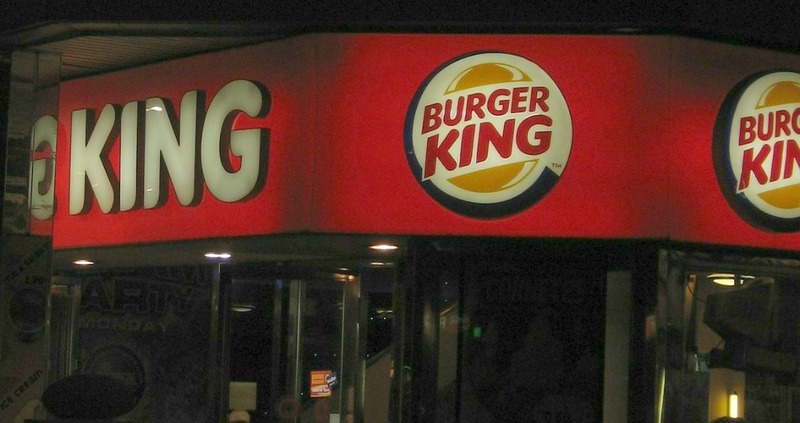 What has the least carbs at Burger King? Where can I get Burger King nutrition facts? Help Me Make this the BEST Keto Burger King Guide! Want More Keto Fast Food Guides? Note that this info was correct to the best of my ability at the time of publishing this post. I sourced my information from the Burger King Nutrition Guide, but I am only human (darn! ), so if you see an error, please let me know by commenting on this post and I’ll correct it. Thank you! Modifications are listed in the first set of parentheses, and they MUST be followed to make the food keto-friendly. The main modifications you’ll always want to follow are to remove the bread (e.g., bun, biscuit, croissant) and to remove any sauces, including ketchup. If no fat grams are listed, that means the food does not contain fat. For many options, I included (in a second set of parentheses) “vs. Xg net carbs.” I did this to show you how many net carbs you’re saving by choosing the keto friendly option. Numbers are powerful! Not every option listed below will be available at every Burger King. Get friendly with your local Burger King and see what they can do for you. 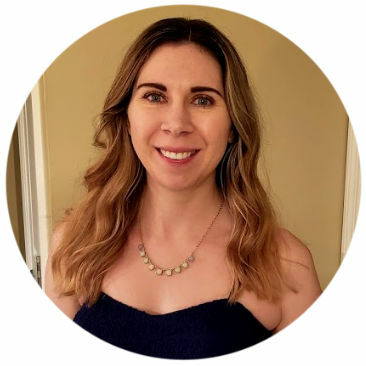 With the increasing popularity of the keto diet, more options and more modifications will become available. Want keto Burger King breakfast options? You’re in luck… you have plenty to choose from! The standard BK Ultimate Breakfast Platter at Burger King comes with hash browns, a buttermilk biscuit, eggs, pancakes, syrup, and a sausage patty, totaling 117g net carbs (ouch!). However, some Burger King locations will let you customize the meal — sometimes at an extra cost and sometimes for the same price (this is dependent upon location/franchisee). These Burger King keto breakfast options are great because you can just order the food as-is and remove the bread. Want Burger King keto lunch and dinner options? You have tons to choose from! Feel free to add the tomatoes and onions back to some of these; it will increase the carb count slightly, but will give you some veggies! Or, you can combine one of these with the Garden Side Salad. To check Burger King nutrition facts, you can visit their Burger King Nutrition Guide. I’ve given you plenty of info, but I want to know about your experiences with sticking to the keto diet while eating at Burger King. You’re in luck! Check out my Ultimate Keto Chipotle Guide and my Ultimate Keto McDonald’s Guide for all the yummy details. I hope you enjoyed The Ultimate Keto Burger King Guide! If you did, please give this post a share on social media by using the social sharing icons. Thanks so much!